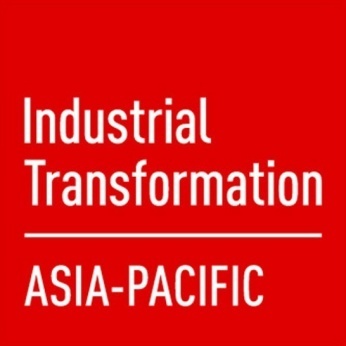 Industrial Transformation ASIA-PACIFIC, organised by SingEx Exhibitions and international partner, Deutsche Messe, is specially curated for the region as it ushers in the 4th Industrial Revolution. The strategic platform is shaped by the leaders and experts in support of the region’s manufacturing industry growth and transformative initiatives, and will bring together an ecosystem of stakeholders to learn, share, collaborate, network and do business with each other. The first-of-its-kind trade show in Asia Pacific that will take place at Singapore EXPO from 16 to 18 October 2018.